At Wordfence, we track millions of attacks from a wide variety of sources every day. From this data we create a list of the worst-of-the-worst attackers and add those to our IP blacklist to protect our Premium customers. We also carefully monitor the activity that those known bad IP addresses engage in. 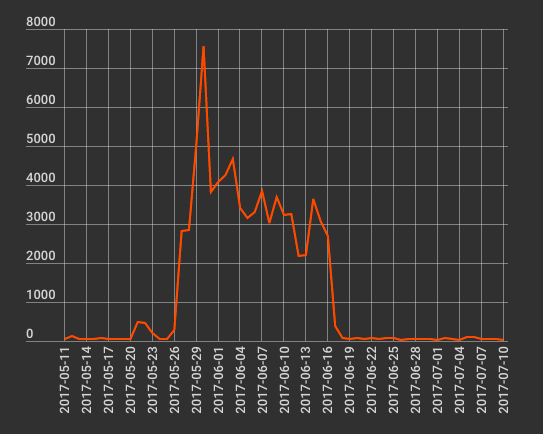 In May and June, we saw our worst-of-the-worst IPs start using a new kind of attack targeting fresh WordPress installations. We also had our first site cleaning customer that was hit by this attack. 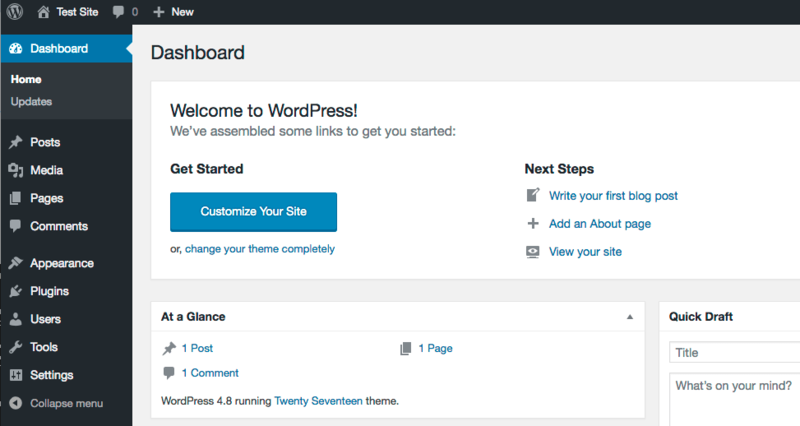 There are several ways you can install WordPress. You can simply unzip the ZIP archive into a directory on your hosting account, or many hosting providers provide a one-click install that does the same thing. At this stage, even though you have the base WordPress files installed, there is no configuration file yet, so it needs to be created. 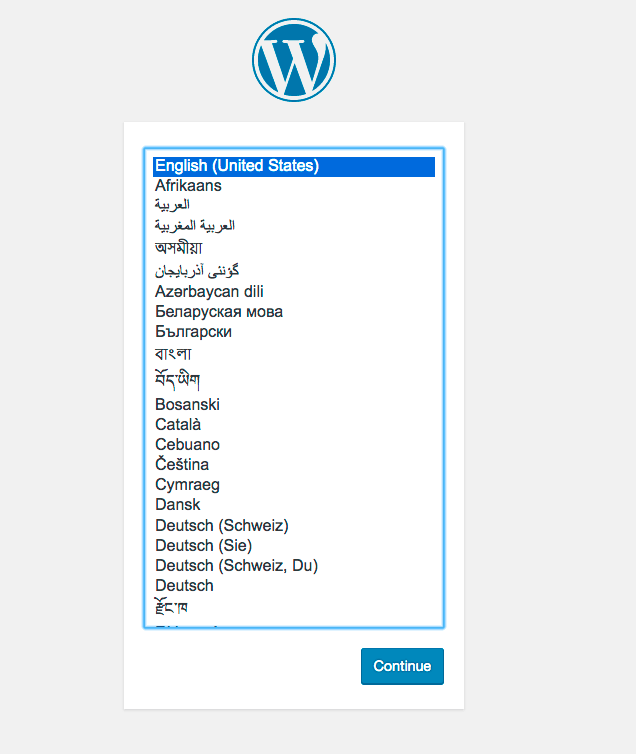 You used to have to do this manually, but new versions of WordPress guide you through creating this file using a web interface. If you unzip WordPress or use a one-click installer and don’t immediately complete the installation steps, an attacker who is scanning for fresh installs on your server can use your fresh install to take control of your website. 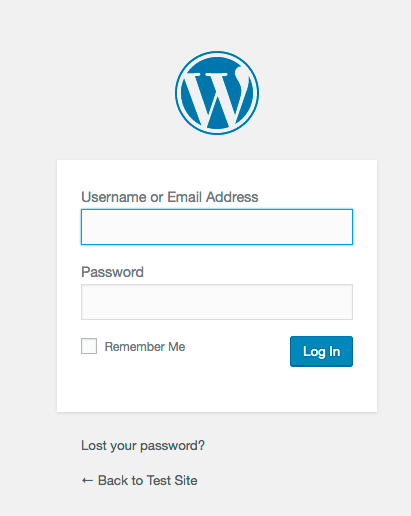 … and is signed into a fresh WordPress install on your server using their own database. Once an attacker has admin access to a WordPress website running on your hosting account, they can execute any PHP code they want in your hosting account. There are several ways they can do this. WordPress gives you the ability to edit the code of themes and plugins within the administrative interface. To execute their own code, an attacker simply launches the theme or plugin editor and inserts their own PHP code. The next time a page is refreshed, their code will execute. Once an attacker has admin access to a WordPress site, they can upload any plugin with any PHP code, including their own custom plugin. To execute their code, they spend a few minutes creating a basic WordPress plugin and then upload it to the site and activate it. Once an attacker can execute code on your site, they can perform a variety of malicious actions. One of the most common actions they will take is to install a malicious shell in a directory in your hosting account. At that point they can access all files and websites on that account. They can also access any databases that any WordPress installation has access to, and may be able to access other application data. Replace the ‘<your ip>’ with your own IP address. You can find this out by visiting a site like whatsmyip.org. 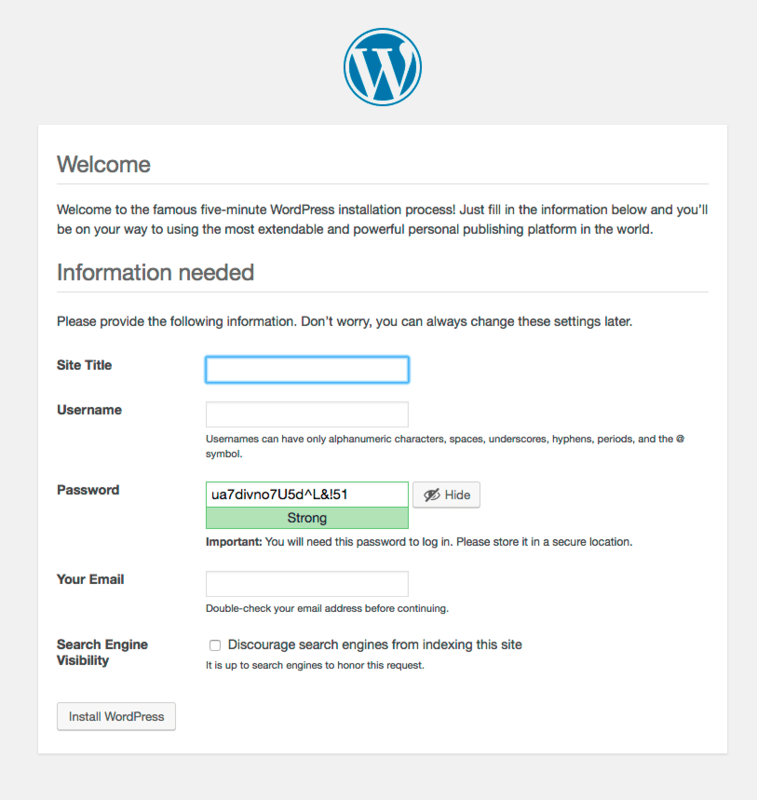 This rule ensures that only you can access your website while you are installing WordPress. This will prevent anyone else from racing in, completing your installation and taking control of your hosting account by uploading malicious code. Once complete, you can remove the .htaccess rule and allow the rest of the world to access your website. This procedure is risky because, if an attacker is fast enough, they can still take control of your site. We don’t recommend this but include it for completeness. Instead of creating the .htaccess rule above, you can use the standard WordPress installation method. To reduce the risk of being attacked, you need to shorten the time between installing the WordPress files and completing installation as much as possible. Install your WordPress files by unzipping them or doing a one-click install. Access your site immediately and complete the installation steps as quickly (though accurately) as you can. Once your site is up and running, an attacker can no longer run the installation and your site is no longer vulnerable. 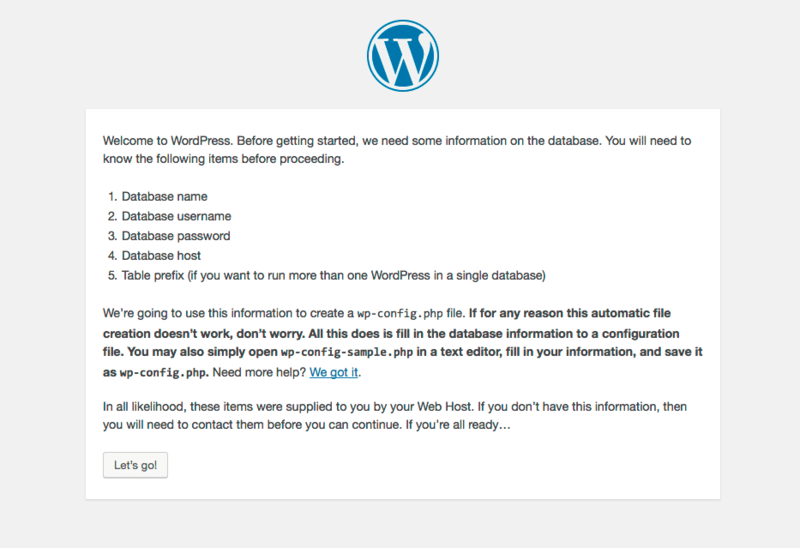 Scan your hosting accounts for WordPress installations that do not have a wp-config.php. These may be fresh installations that have not yet completed setup. If navigating to the base URL of the site redirects you to /wp-admin/setup-config.php then you have confirmation that setup is incomplete. We suggest you alert your customer they should either complete setup or remove the files. If you have an IDS (intrusion detection system), you should consider monitoring traffic from your web servers to the open Internet for any MySQL traffic. 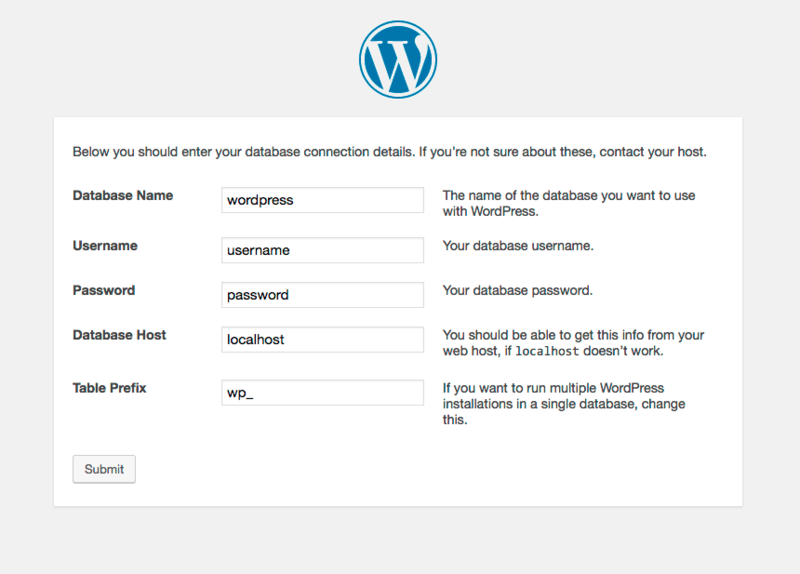 This may indicate an attacker has configured a WordPress site on your network using their own database on the Internet. If you have any other mechanisms in place to monitor or prevent connections from your web servers to arbitrary databases on the open Internet, we recommend you use those to mitigate this attack. I recommend that you take the additional step of auditing your own hosting account to make sure you have not accidentally left any unconfigured WordPress installations lying around. If you don’t want to do this yourself, consider our WordPress Site Audit service, which provides a comprehensive site security audit and will include a check for incomplete installations. As always, I welcome your feedback in the comments below. If you have additional ideas to help mitigate this attack or to help WordPress improve the setup process to avoid this attack, I’d love to hear them. GSVR Launch highly recommends Wordfence. 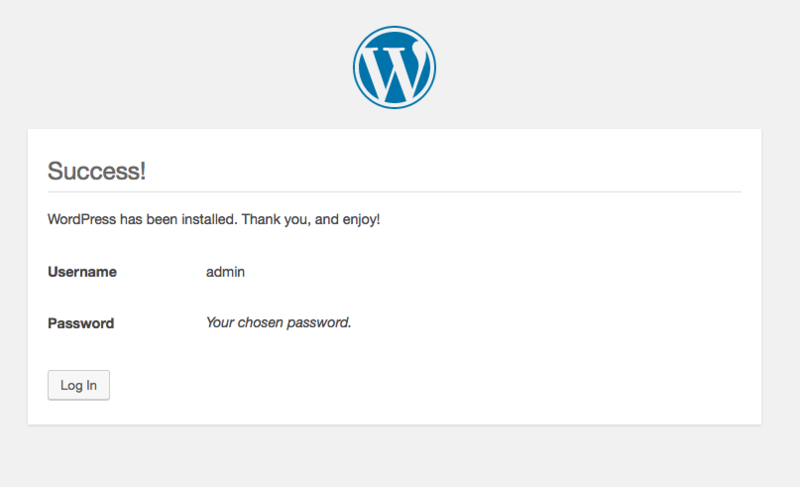 Wordfence should be one of the first plugins installed when creating a new WordPress install. Want your very own WordPress website? Visit our complete how to guide!